Arsenal are reportedly prepared to rival Roma in the battle for Porto versatile midfielder Hector Herrera, although the Serie A giants are said to be leading the race to land the Mexico international. According to Corriere dello Sport, there are a host of clubs showing interest in Hector with a view to a free transfer, as his contract with the Portuguese giants is poised to expire at the end of the campaign. The Italian publication said Giallorossi are at the head of the queue to land the 28-year-old star and Herrera is content with the package the Serie A outfit have provisionally put in front of him. The north London club are reported to be among those interested, although Paris Saint-Germain and Barcelona are also linked with the Porto midfielder. Additionally, according to Marco Ruiz of Diario AS, Real Madrid also have the El Tri key man on their radar as a result of his performances at the FIFA World Cup. Ruiz noted reports in Portugal said Hector met with Los Blancos coach Julen Lopetegui in Porto recently. The player worked under the manager during his 18-month stint in the Primeira Liga. 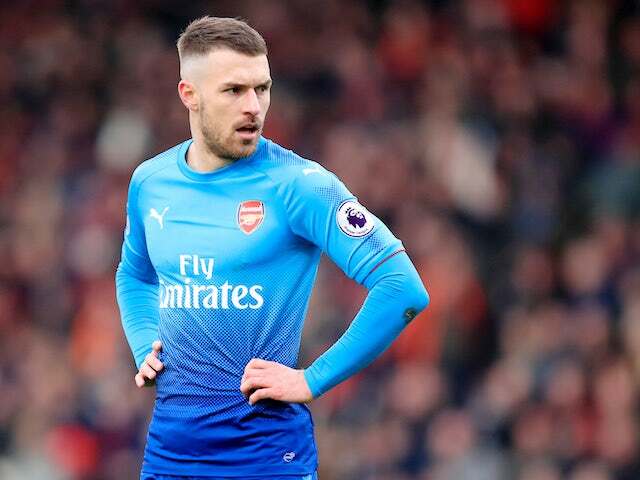 Arsenal legend Nigel Winterburn thinks a number of the Premier League’s top clubs will fight it out for Gunners midfielder Aaron Ramsey’s signature if Wales international decides not to sign a contract extension with the club. Reports suggest he’s in negotiations over extending his contract, but for now, it’s still a very real possibility that he doesn’t. Nigel thinks there will be no shortage of admirers in that scenario. 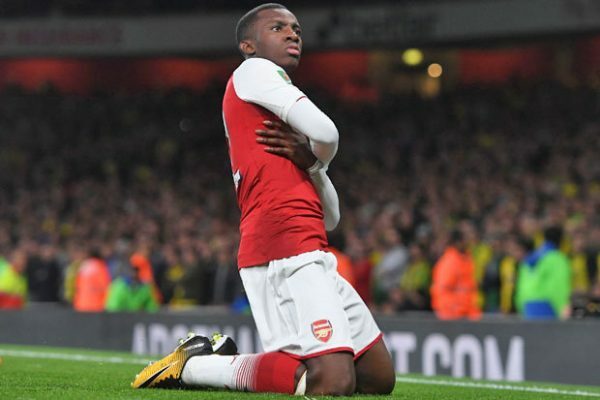 “With less than a year remaining on his contract, Ramsey is in a very strong negotiating position and is also a very attractive proposition for a lot of big clubs around Europe,” Nigel told Sportingbet. “I think Ramsey isn’t committing to a new Arsenal contract because he wants to see where they finish this season. With a new manager coming in, there’s a lot of uncertainty around the club and I would probably do the same.